A video of The Treatment Lotion launch in Thailand. 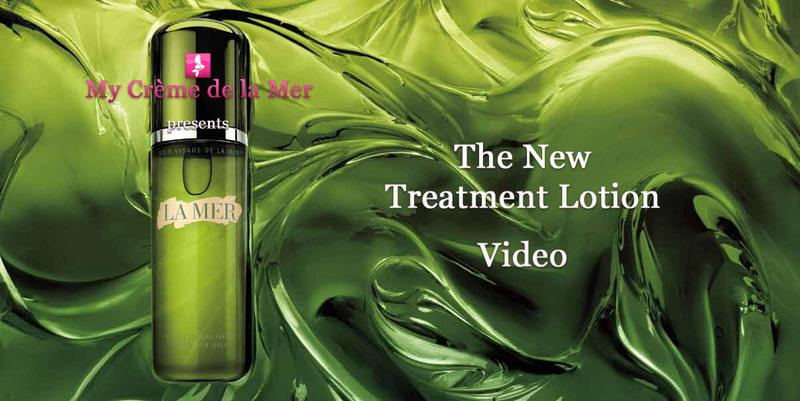 Taking a look at the new Soleil de la Mer. 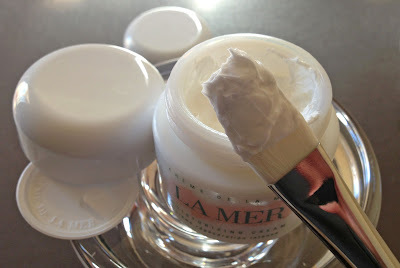 Me peindre avec La Mer - Paint me with La Mer, something new I experienced at my last La Mer Facial - generously applying Crème de la Mer with a brush. The La Mer Expert expressly noted we should not do this at home... tempted? 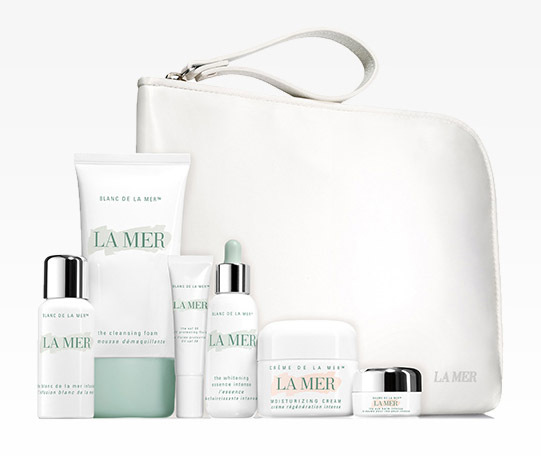 The limited edition Crème de la Mer Whitening Starter Set is available in La Mer Korea, and in Japan as The Light Source Collection. UPDATE: 5/13/2013: World Oceans Day 2013 Limited Edition. In another exciting preview of the 2013 Limited Edition World Ocean's Day La Mer, we get a first glimpse at the new beautiful design. 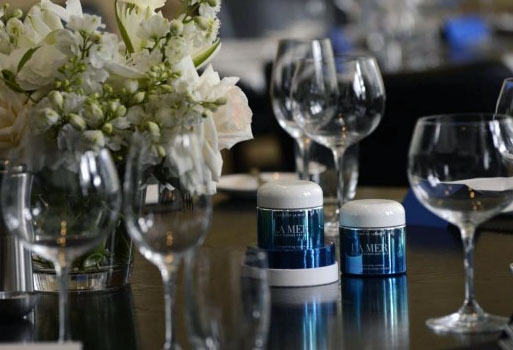 Vogue Australia recently held lunch at the Rockpool Bar & Grill to celebrate World Oceans Day, where they posted this picture of the stunning new Limited Edition World Oceans Day Crème de la Mer for 2013, it will only be available from May. 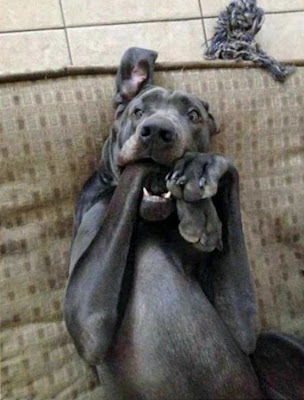 Daniel Henney, who now also makes it onto the My Crème de la Mer Celebrity List, acted in movies like X-Men Origins: Wolverine and The Last Stand is also the face in InStyle Magazine Korea for World Oceans Day. 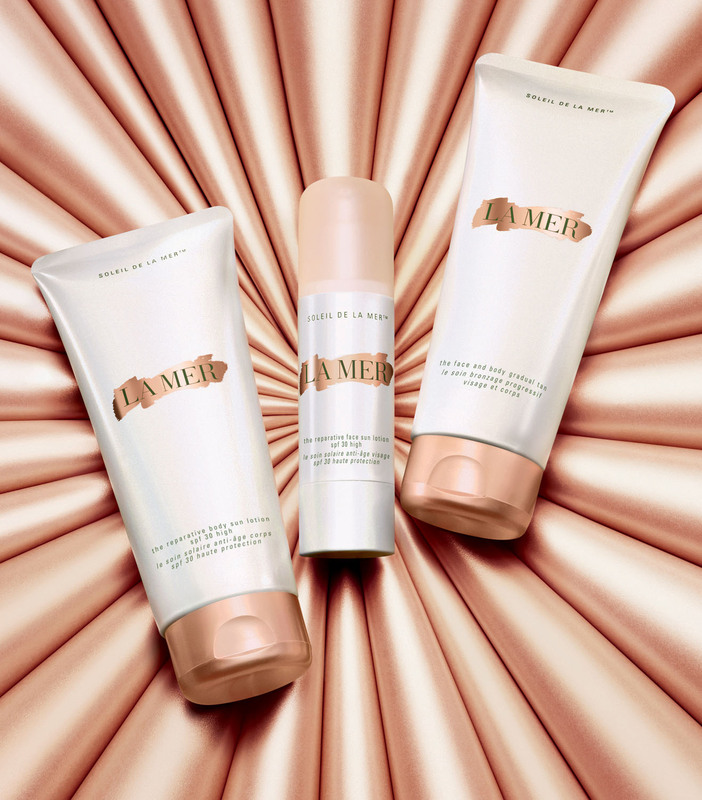 Having only recently seen the Oliver Stone movie Savages, where Salma Hayek's character Elena lathers herself in La Mer, she had to go on the My Crème de la Mer Celebrity List! Shop Savages. Even though she has her own beauty line, actress, director and producer Salma Hayek is seen lavishly applying La Mer. PETA recently changed La Mer's listing from a company that doesn't test on animals, this sparked an outcry from various My Crème de la Mer readers and me as I support PETA and La Mer. Extra TV behind-the-Oscars video featuring the new Soleil de la Mer, with Crème de la Mer VP Marketing Kendal Ascher. 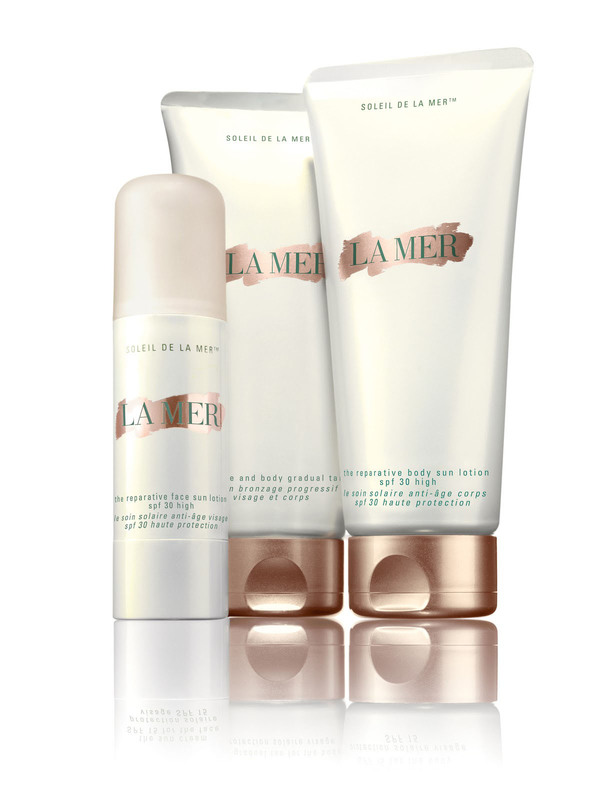 Celebrities mentioned using La Mer is Angelina Jolie and Halle Berry.